Postgrad.ie lists postgraduate courses in Waterford. You can browse, preview, enquire and book these courses on the website. 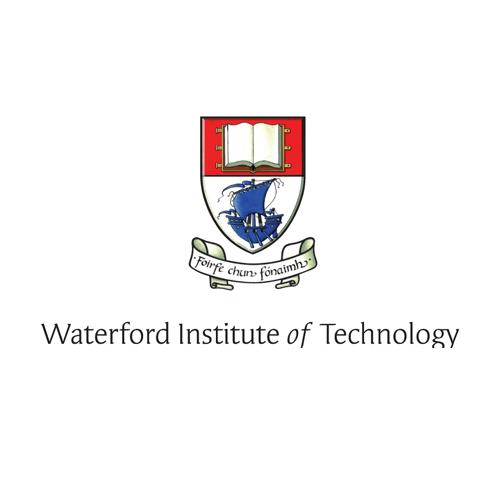 Are you looking to study a postgraduate course in Waterford? Ireland's newest website for MA, PhD, Diploma and Certificate postgraduate programmes has arrived.Visit Postgrad.ie and search for postgraduate courses within your area. Discover the requirements and benefits of the course and how it will help you progress in your career.Whether you are interested in doing a full-time or part-time postgraduate course, Postgrad.ie offers information on both across a diverse range of fields. There are 29 courses and post graduate in Waterford currently listed in our course database. For ease of use we've divided them into categories; if you click on the categories it will break them further down into sub-categories. Good luck with your search!